Who do YOU want to save? Tweet #SaveQuentin OR #SaveRayvon now! 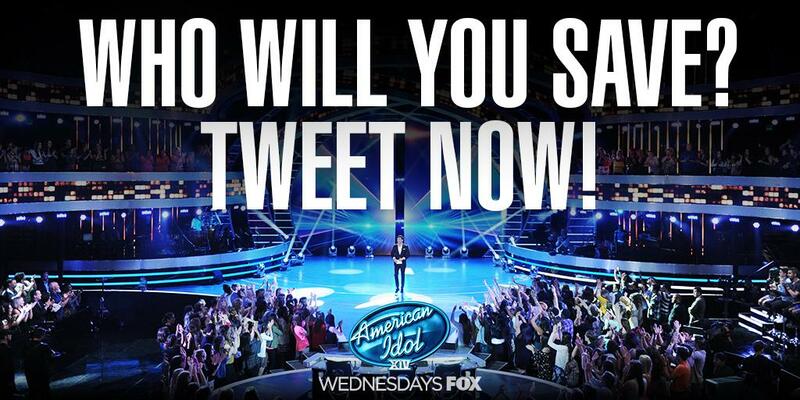 The #IdolSave starts NOW!!! Tweet #SaveQuentin OR #SaveRayvon to vote! 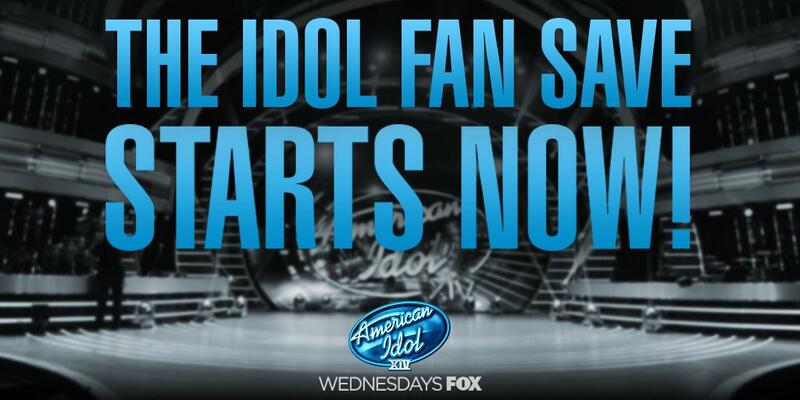 The #idol Fan Save has begun! Tweet #SaveQuentin OR #SaveRayvon NOW! Thanks for your support, please retweet #SaveRayvon for us tonight, right now! @firstladyoflove @rayvonowen and I need your support! @AmericanIdol @IdolsLiveTour @FOXTV Well, since @firstladyoflove and I have adopted @RayvonOwen we would #SaveRayvon tonight.